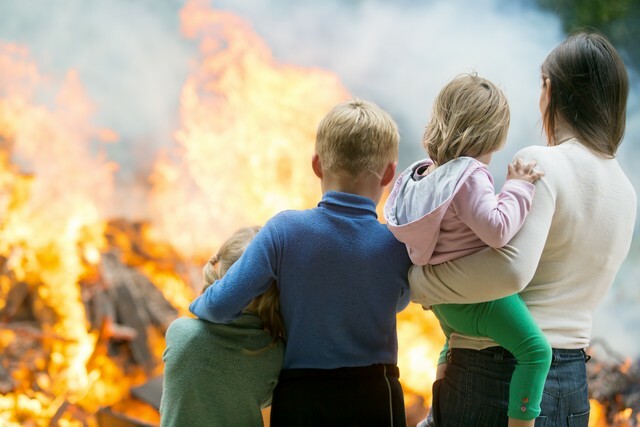 Fire Prevention Week 2016 - Don't Wait! Check the Date! This year’s campaign is the final year of the three-year effort to educate the public about basic but essential elements of smoke alarm safety. 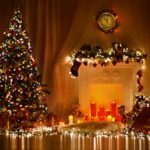 Why focus on smoke alarms three years in a row? 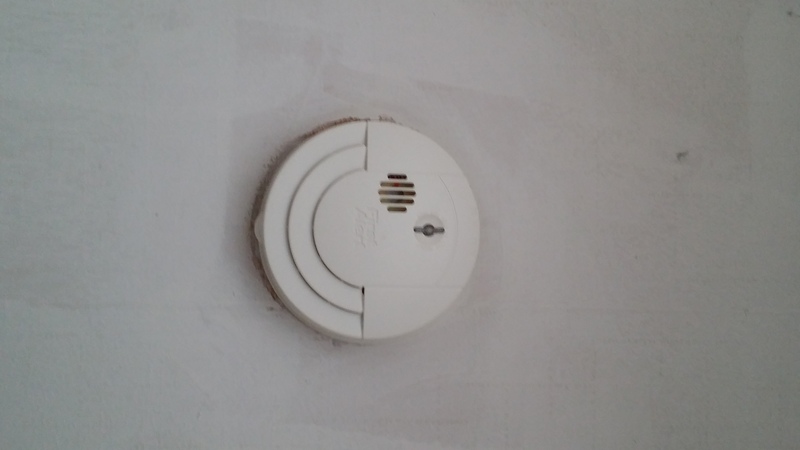 Because NFPA’s research revealed a LOT of misconceptions people have about smoke alarms. 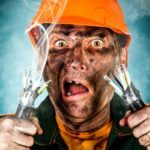 These misconceptions could put you, your family, and your business at increased risk of death from fire. 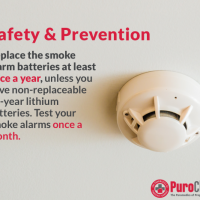 For example, only a small percentage of people know how old their smoke alarms are, or how often they need to be replaced. 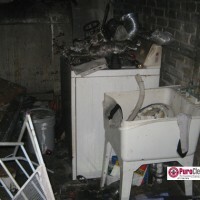 Think you know enough about fire prevention? Test your knowledge during fire prevention week 2016! 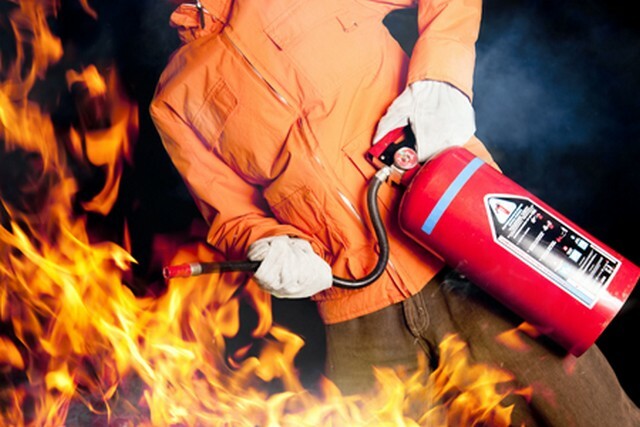 Take the NFPA’s Fire Prevention Week Interactive Quiz. So, how’d you do? Did you get 100%? Yeah. Me neither! So it’s important for us to keep getting the word out. 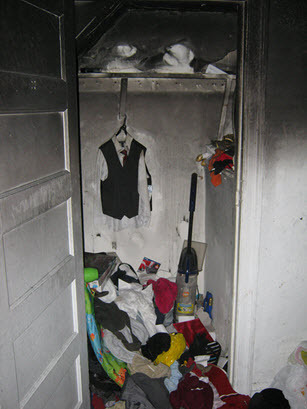 Between 2009-2013, three out of five home fire deaths happened because the homes had no smoke alarms or no working smoke alarms. 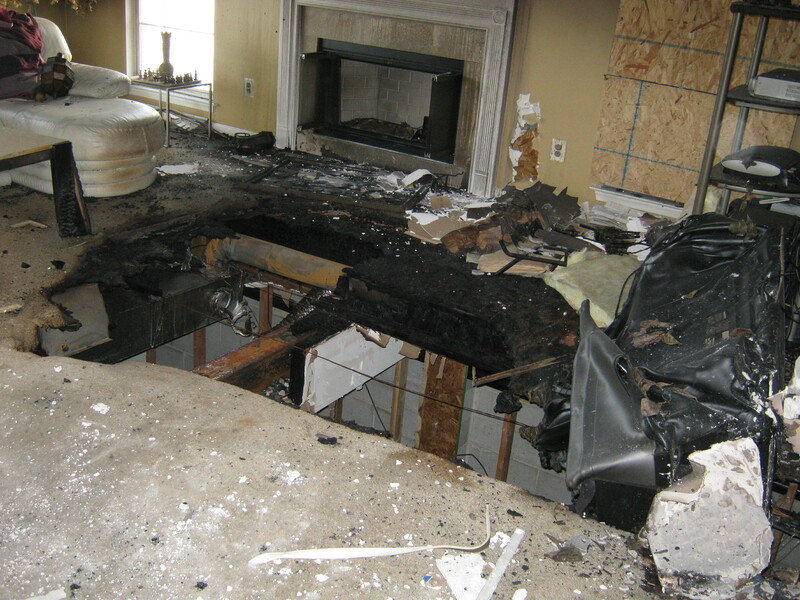 As a result of NFPA’s research findings, they’re addressing the importance of smoke alarm replacement this year. 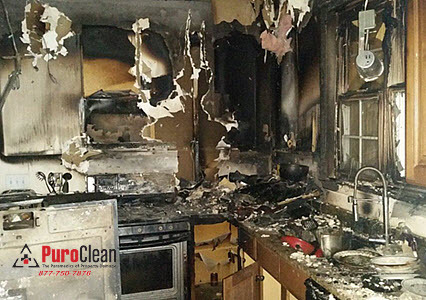 PuroClean Emergency Recovery Services is proud to be the premiere fire and smoke damage restoration company in the Greater Philadelphia and Southern New Jersey Region. 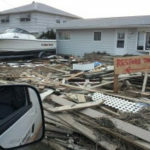 We’re experts at bringing properties back from disasters. But nothing can replace loss of life or injury from fire. The future looks bright. 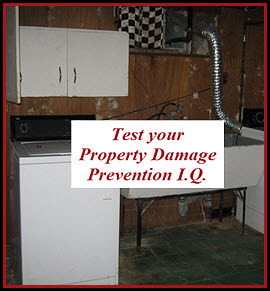 With education about fire prevention, we look forward to a time when property damage is the only loss folks suffer from fire.